Early check in upon availability. 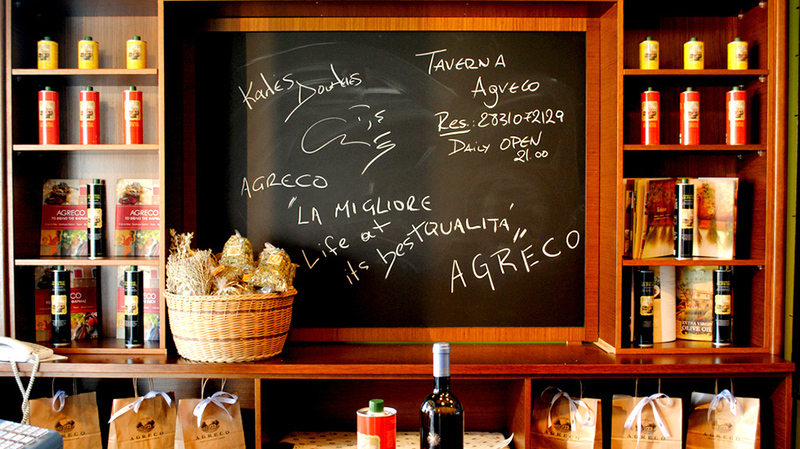 Agreco, the taste of Crete.The Farm. The Products. The Taverna. 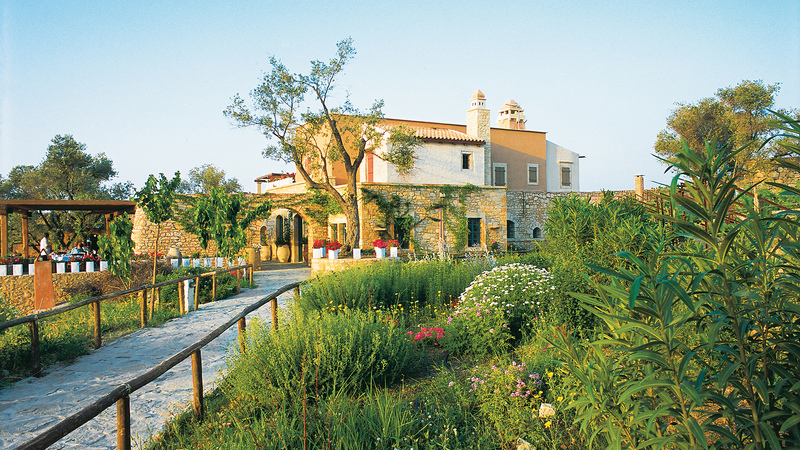 The estate recreates centuries-old farming methods in a traditional village setting. 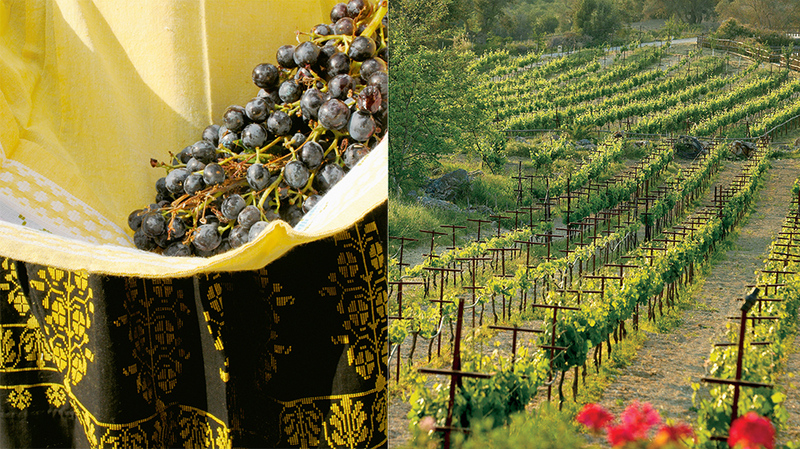 Shaped by hand, every stone at Agreco preserves the delicate balance between man and nature. 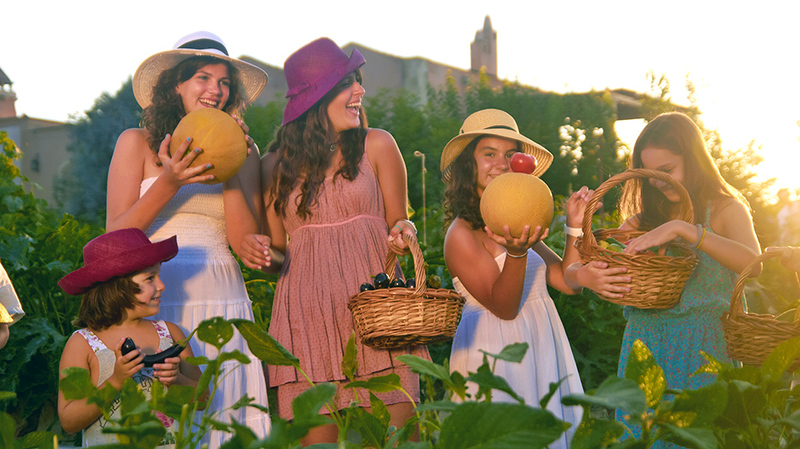 Crete is blessed with a climate that intensifies flavors in fruits and vegetables grown on the island. Warm winds from the Sahara and cool, alpine conditions in the mountains nurture a dizzying variety of crops. 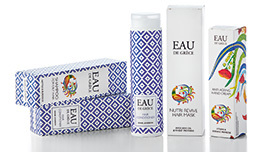 Our Agreco farm debuts its organic collection of body care products inspired by mythical nature of Crete & agreco exclusive lines with authentic gourmet food products Available at Grecotel Resorts! Deer, wild goats (kri kri), rabbits, quail, partridges, guinea fowl, pigeons, wild boar, peacocks, donkeys, chickens, turkey, bantam chickens, dwarf goats, sheep, cows, bees, silk worms. Take home farm-produced products including organic olive oil, wine, olives, honey herbs and the new range of fragrances & body care products. Available at the hotel’s Agreco corner. Join us... and when the work is done, enjoy the Cretan celebration lunch, real feast! You will be greeted by our hosts, take on a tour of the farm and either take part in a seasonal activity or take photographs! Instilled with a deep love of life, Cretans celebrate its every moment and all feasts are commemorated with food, dance, song and dance. The Taverna Organic Cretan Restaurant has been awarded as "Best Organic Restaurant in the world" by Vanity Fair and certified by Bio Kouzina for "Predominantly organic products in food preparation". 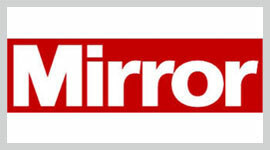 Crete your heart out - Agreco Farm at "Mirror" English blog. How to live, eat and drink like a Greek god in luxurious Crete! Play “Farmer for the day” at Agreco Farm. 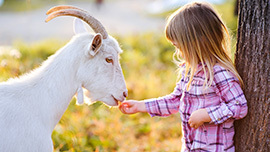 The Farm Experience includes a visit to the mini zoo, while junior farmers (aged 6-12) can enjoy fun-filled farm activities. The Cretan feast that follows is a definite highlight of your stay. From here to eternity. 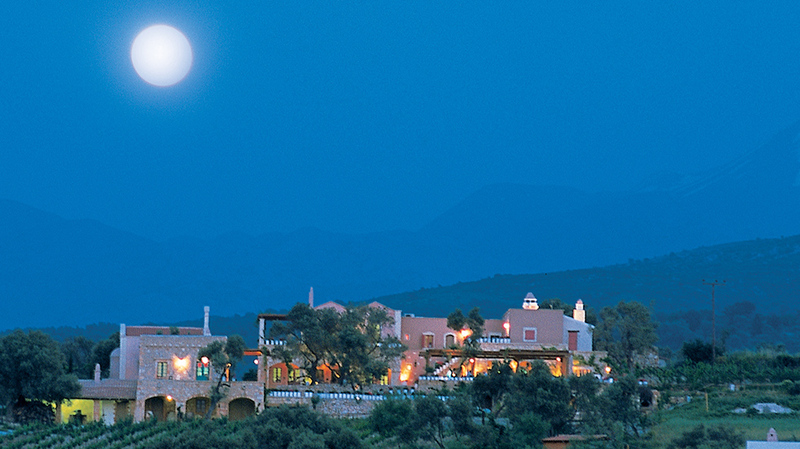 Place full of beauty & memories, a whole new meaning to ‘real experience – a must for any visitor to Crete. Enjoy the AGRECO FARM's video. 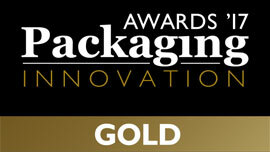 AgrecoFarms is awarded pop line series, packaging of products launched in a new international market.